The introduction of open green spaces is reshaping the way people are living in multi-residential apartments. A recent article published in The Age highlighted how leading Melbourne architects and landscape architects are taking on the role of social engineers by bringing residents closer to nature and changing the way they interact with the spaces around them. 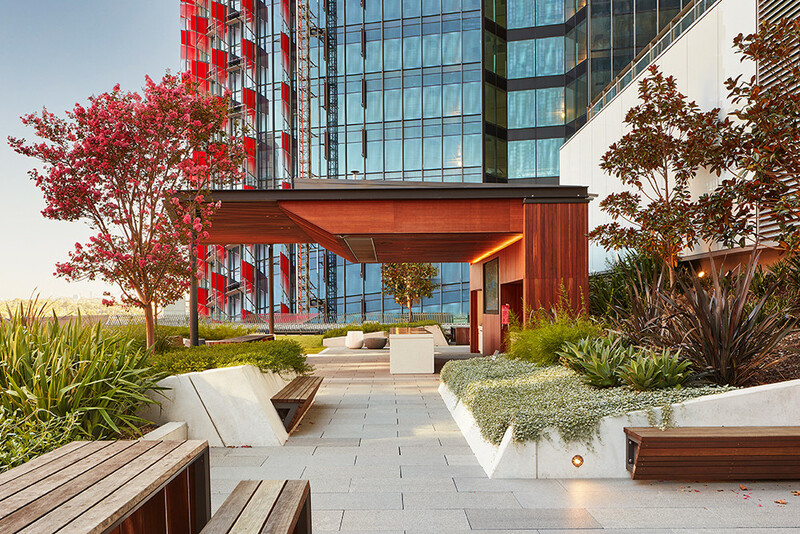 Warwick Savvas, a senior associate at ASPECT Studios, was featured in the story and shared the ways in which landscape architects are helping to create ‘living architecture’ with more greenery and open spaces. Warwick was recently joined by Jonothan Cowle, design manager with architecture firm Rothelowman, to present ideas at the Making Cities Liveable conference in Melbourne. 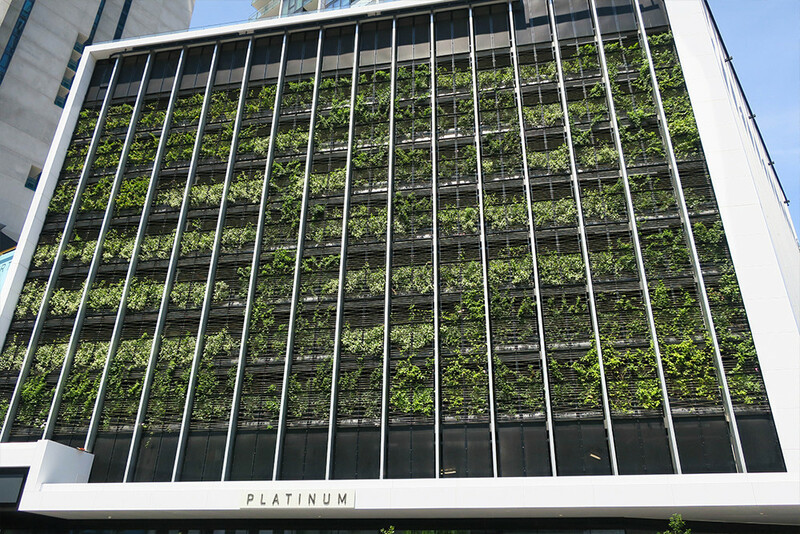 They showed several examples of how apartment living can place residents within nature through initiatives such as self-funding communal areas or swapping private balconies for sky gardens. 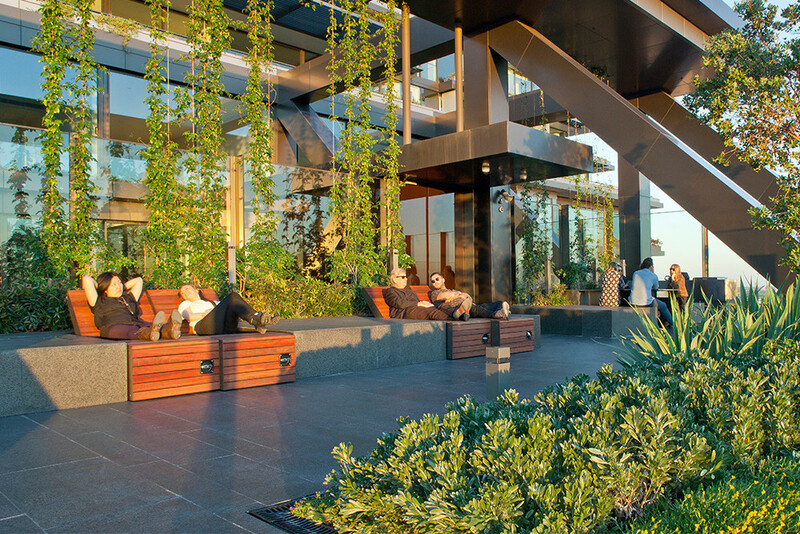 Acacia Place in Abbotsford and Habitat tower in Southbank are both exemplary case studies. Like everyone at ASPECT Studios, Warwick is passionate about creating places where people want to be. A close proximity to nature is proven to promote health and wellbeing and there are many ways that residential apartment living can be woven in to the natural environment to enhance the way of life for all residents. “We’ve been concentrating on developing a strategy for apartments and doing a lot of work on what we call living architecture with more greenery and open spaces,” Warwick explained to The Age. “There’s been a reaction against the lowest common denominator apartment products on the market that developers were providing because they were easy to get through planning and easy to sell,” he added. “Developers need to do hard-nosed number crunching on whether they’ll aim for a quick profit and get out, or in the context of oversupply of run-of-the-mill apartments, create something that gives back and stands out from the rest of the market.” Photo Credits: Top: One Central Park - Credit: ASPECT OCULUS; Middle: Barangaroo South - Credit: Florian Groehn; Bottom: Platinum - Credit: ASPECT Studios Warwick Savvas.